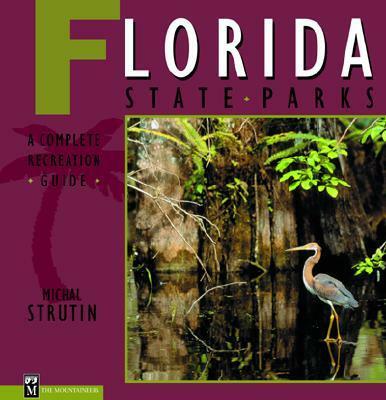 This guidebook to Florida state parks includes information on where to hike, camp, snorkel, scuba dive, boat. and more Florida is more than Disney World and Busch Gardens, raceways and water shows. Natural Florida is where to be active in outdoor sports, to sail, to bird watch, or to just laze on the beach. This comprehensive guidebook covers the entire Florida State Park system will help you plan an adventure you'll never forget. Whether you're seeking underwater coral reef gardens, stunning orchid blooms, or the playgrounds of panthers, painted buntings, and manatees, you'll find them within the pages of Florida State Parks: A Complete Recreation Guide.